This textbook covers fundamental and advanced topics in orbital mechanics and astrodynamics to expose the student to the basic dynamics of space flight. The engineers and graduate students who read this class-tested text will be able to apply their knowledge to mission design and navigation of space missions. Through highlighting basic, analytic and computer-based methods for designing interplanetary and orbital trajectories, this text provides excellent insight into astronautical techniques and tools. 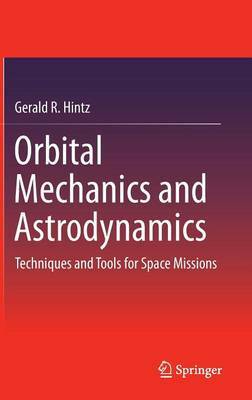 This book is ideal for graduate students in Astronautical or Aerospace Engineering and related fields of study, researchers in space industrial and governmental research and development facilities, as well as researchers in astronautics.